The Neolithic Revolution and the Birth of Civilization? Unification and the Consolidation of Civilization in China? The Peoples and Civilizations of the Americas? 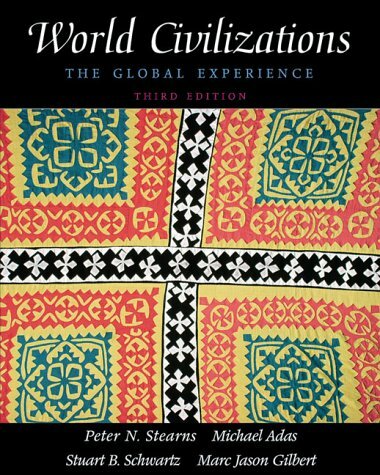 The Spread of Civilizations and the Movement of Peoples?